Cover Back: Catalog number upper right corner, Stereo box upper left corner, no Nipper logos, RCA copyright middle bottom. 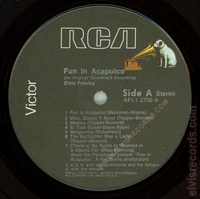 "RE-2" bottom left corner. 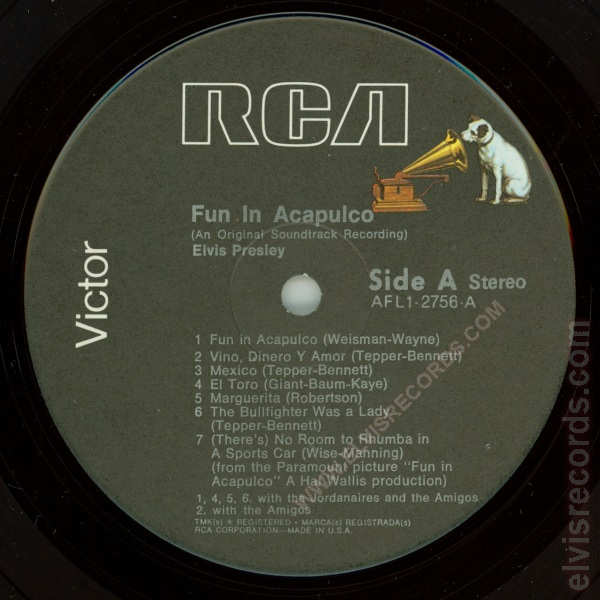 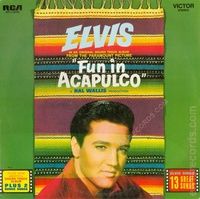 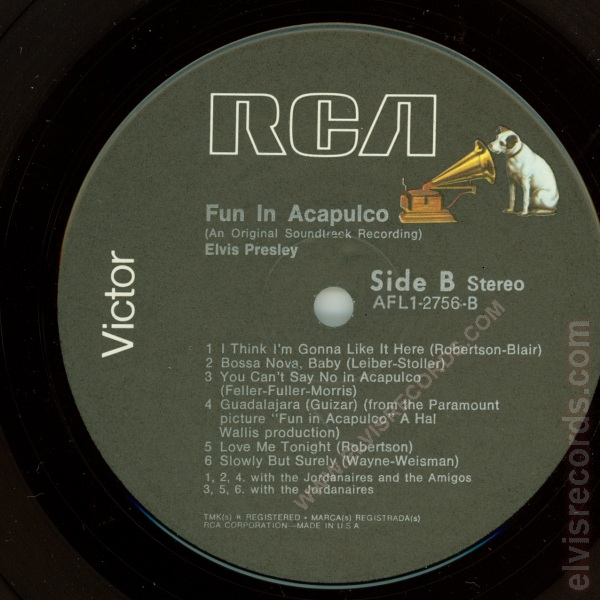 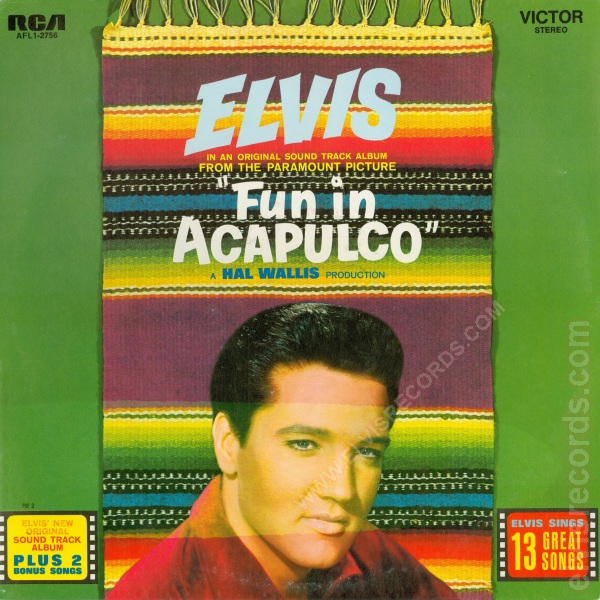 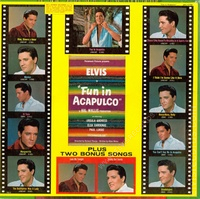 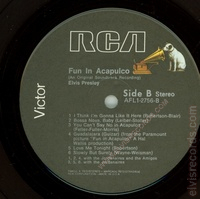 Orginally released in stereo as LSP-2756 Fun In Acapulco.